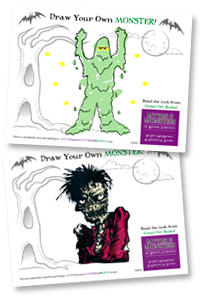 Print our Draw Your Own Monster scene background and create your very own Myth or Monster. 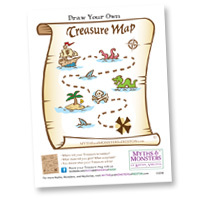 Print our Draw Your Own Treasure Map scene background and create your very own Treasure Map. Arrgh! All artistic levels are welcome! Share your drawing with us on our Facebook page. 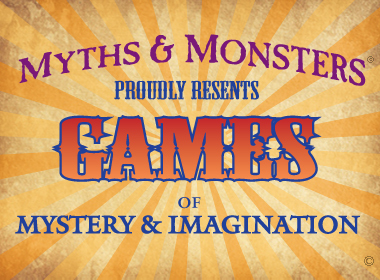 Monster Maze of Myths & Monsters! 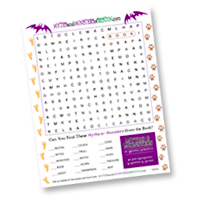 Find the Myths & Monsters from the book in this fun Word Find. 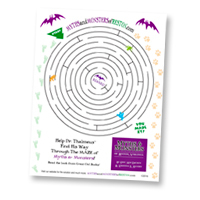 Feel free to contact us on Facebook if you'd like the solutions to the Maze and Word Find.